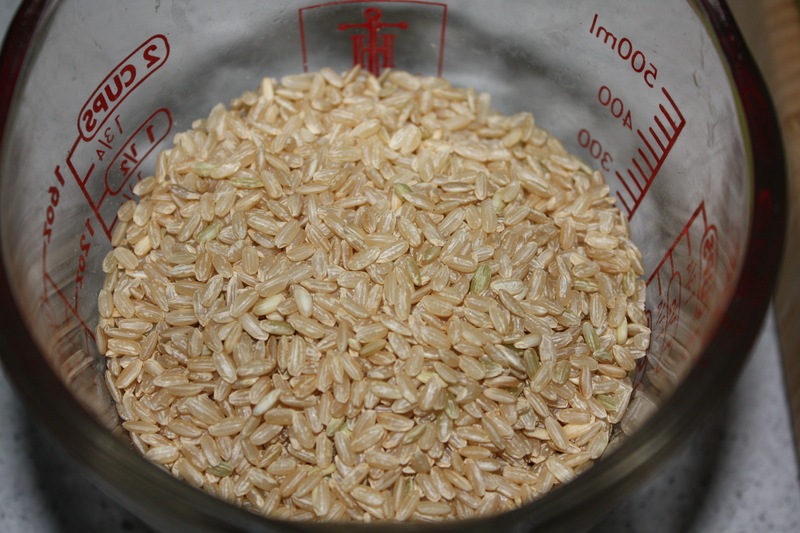 The margin of error for making brown rice over stove top is very high. 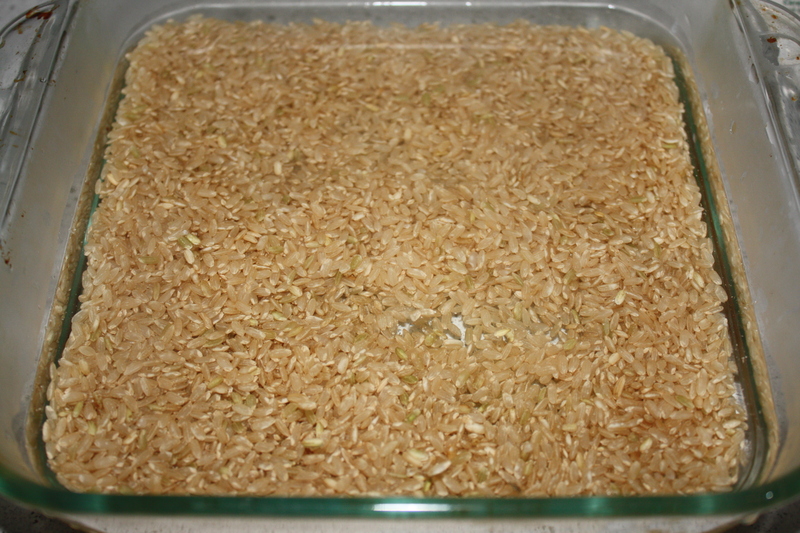 Although we have a great recipe for brown rice, sometimes humidity and that extra amount of water results in mushy rice. Under cooked and the brown rice is too tough. Alton Brown’s recipe for baked brown rice always yields perfectly fluffy brown rice. 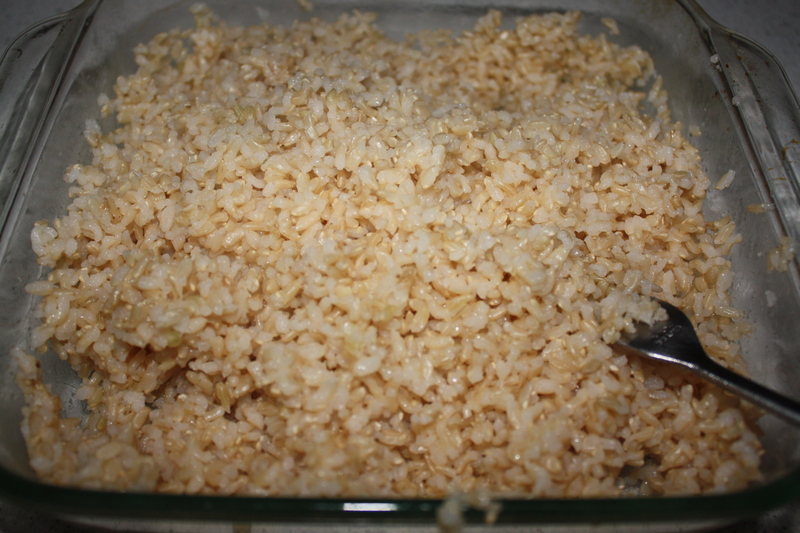 I omit the butter he adds and it yields a pan of brown rice great for stir fries. Bring the water and salt just to a boil in a kettle or covered saucepan. 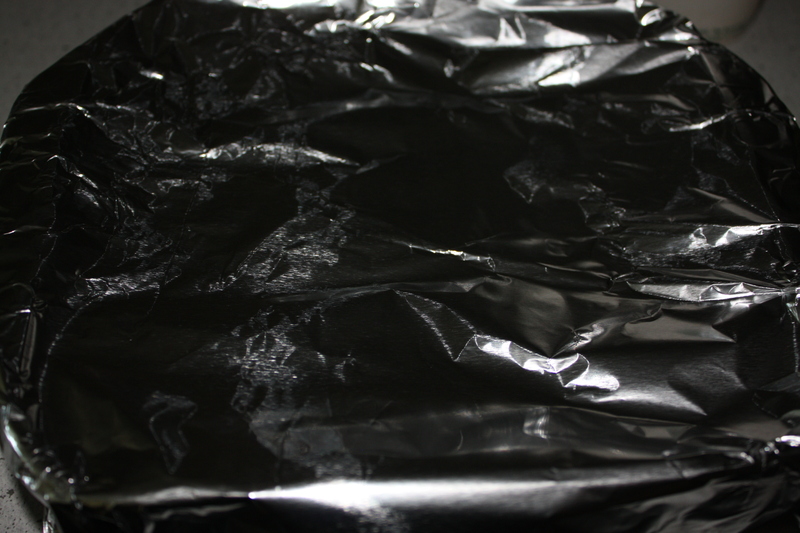 Once the water boils, pour it over the rice, stir to combine, and cover the dish tightly with heavy-duty aluminum foil. Bake on the middle rack of the oven for 1 hour. 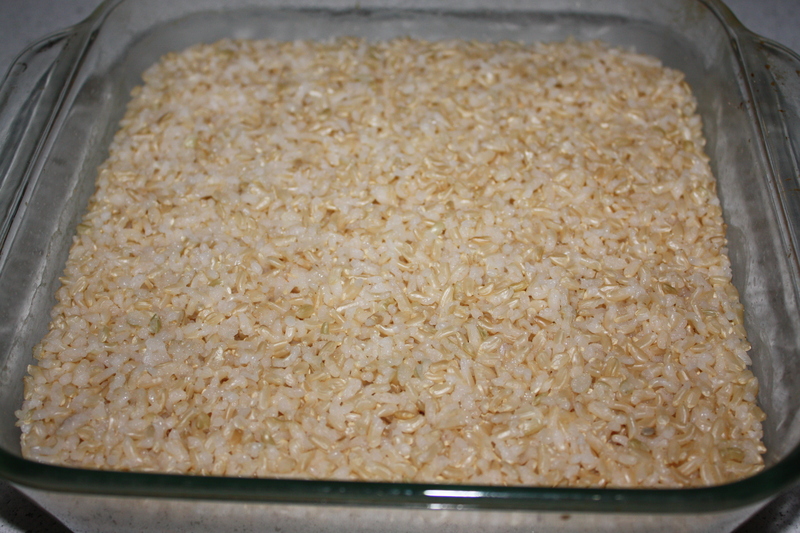 After 1 hour, remove cover and fluff the rice with a fork.